I sit down with not only Glenn, but 4 talented weightlifters from the online team who are currently training hard, twice a day with Glenn out in Kansas. 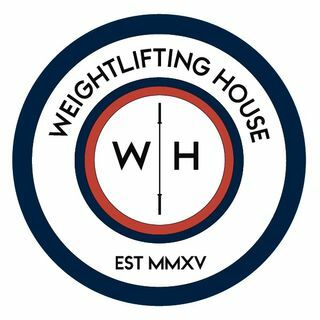 We talk about each athlete's strength and weaknesses and how Glenn works to improve each athlete, as well as some general weightlifting chat. If you enjoyed this episode you know what to do; like it, share it, tell people about it. Thanks for listening, and I'll see you all next time.